Meet Bonita! 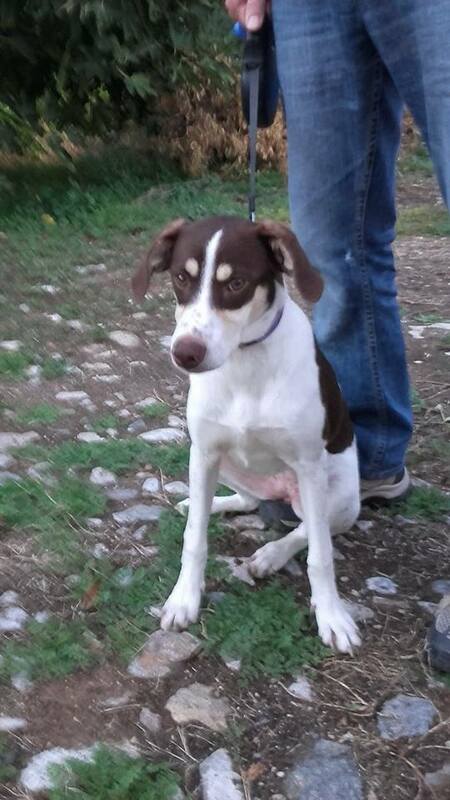 A beautiful gentle girl of just 5 months old. Bonita was living on the roadside with her sister who has just been adopted. 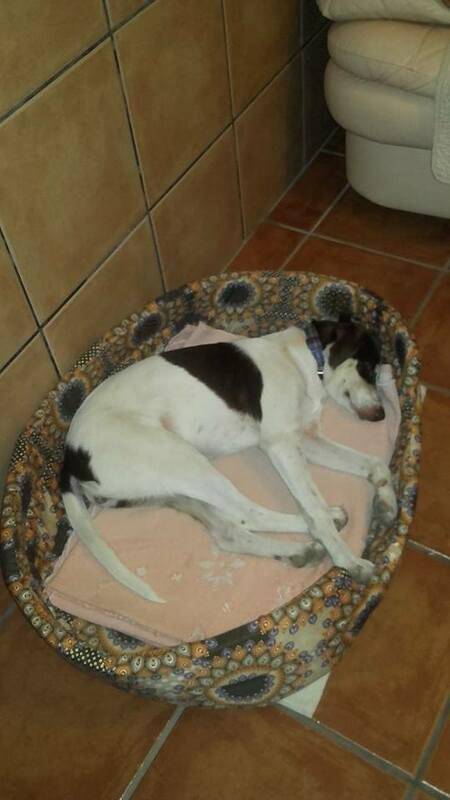 Bonita is great with other dogs and all people and walks well on a lead. 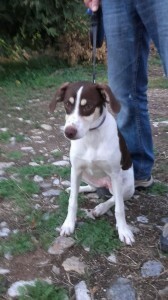 Bonita will probably be a medium sized girl and has stunning markings in chocolate brown and white. 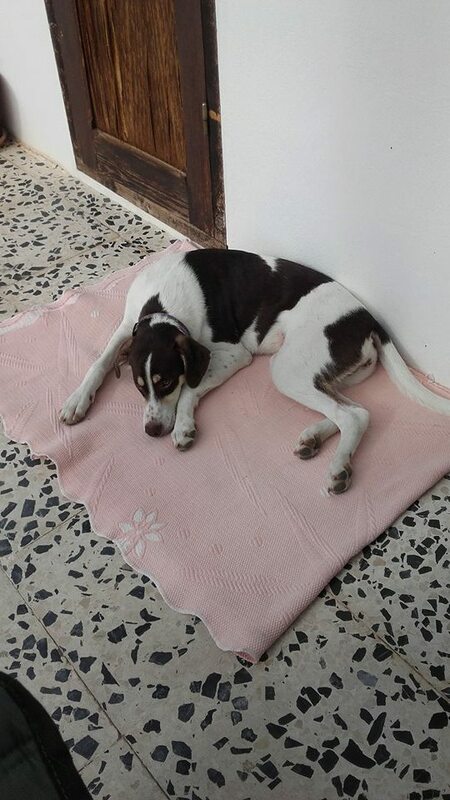 She is doing really well in her foster home and is ready to be adopted when her family find her…is that you? Contact us today for details!